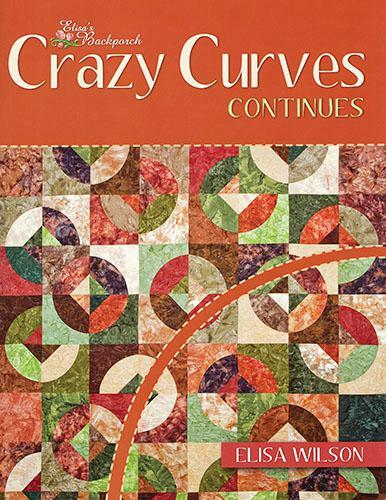 The latest by Elisa Wilson features the 7" Crazy Curves Template 7414A and the Small Paths Template 7488A. A complete redo of this book that features 20 new quilt patterns. Full color pages include steepbystep cutting and sewing directions.